There’s no doubting the emotional and psychological power possessed by Facebook—at least Facebook doesn’t doubt it. It has bragged about how it increased voter turnout (and organ donation) by subtly amping up the social pressures that compel virtuous behavior. Facebook has even touted the results from these experiments in peer-reviewed journals: “It is possible that more of the .60 percent growth in turnout between 2006 and 2010 might have been caused by a single message on Facebook.” No other company has so precisely boasted about its ability to shape democracy like this—and for good reason. It’s too much power to entrust to a corporation. The many Facebook experiments add up. The company believes that it has unlocked social psychology and acquired a deeper understanding of its users than they possess of themselves. Facebook can predict users’ race, sexual orientation, relationship status, and drug use on the basis of their “likes” alone. 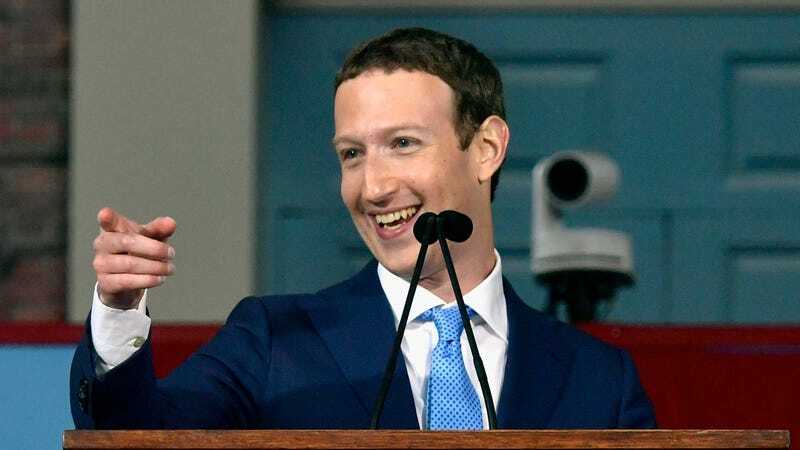 It’s Zuckerberg’s fantasy that this data might be analyzed to uncover the mother of all revelations, “a fundamental mathematical law under- lying human social relationships that governs the balance of who and what we all care about.” That is, of course, a goal in the distance. In the meantime, Facebook will probe—constantly testing to see what we crave and what we ignore, a never-ending campaign to improve Facebook’s capacity to give us the things that we want and things that we don’t even know we want. Whether the information is true or concocted, authoritative reporting or conspiratorial opinion, doesn’t really seem to matter much to Facebook. The crowd gets what it wants and deserves. We’re in the earliest days of this revolution, of course. But we can see where it’s heading. Algorithms have retired many of the bureaucratic, clerical duties once performed by humans—and they will soon begin to replace more creative tasks. At Netflix, algorithms suggest the genres of movies to commission. Some news wires use algorithms to write stories about crime, baseball games, and earthquakes, the most rote journalistic tasks. Algorithms have produced fine art and com- posed symphonic music, or at least approximations of them. From WORLD WITHOUT MIND: The Existential Threat of Big Tech by Franklin Foer. Reprinted by arrangement of Penguin Press, part of the Penguin Random House company. Copyright (c) 2017 by Franklin Foer.